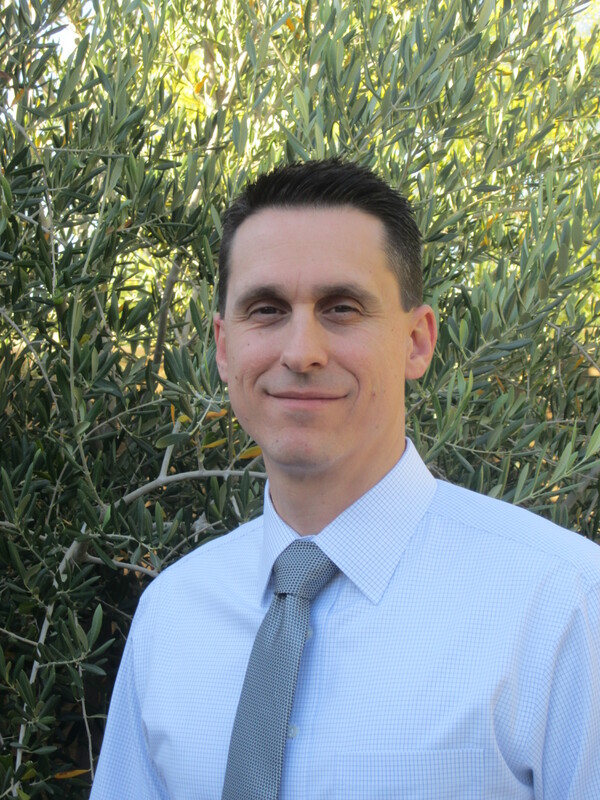 Dr. Recuber made Arizona his home in 2000 after completing the residency program in general and cosmetic dentistry at Cedars Sinai Medical Center in Los Angeles. Although there is no requirement for dentists to complete a residency program to obtain licensure, Dr. Recuber welcomed the opportunity to continue his training under the mentorship of highly esteemed and recognized dental professionals. Prior to his residency, Dr. Recuber attended Marquette University School of Dentistry in Milwaukee, Wisconsin. He earned his Doctor of Dental Surgery (D.D.S.) degree in 1999. Dr. Recuber acquired his undergraduate training at the University of Southern California. While there he earned a Bachelor’s degree in Biology in just three years graduating in 1993. In his spare time he enjoys the outdoors and spending time with his wife and daughter.